In Turkey, 44% of men smoke, whether daily or occasionally, although the national average is 30%, as only 17% of women smoke. All governments warn their citizens of the dangers of tobacco, but for Turkish President Recep Tayyip Erdogan, it is a personal crusade, to the point where he takes out the cigarettes of those close to him. “If I see someone with a pack of cigarettes in their pockets, I go and confiscate them,” Erdogan himself confirmed about his efforts to rid the country of tobacco. The president usually writes the person’s name, address, and phone number, as well as the date, on the cigarette pack, demanding a promise to quit the addiction. In 2016, the presidential palace was presented with cigarette packets ” confiscated ” and signed, and Erdogan invited 20 citizens who had been persuaded by him to quit smoking. In Turkey, 44% of men smoke, either daily or occasionally, although the national average is 30 %, as only 17% of women smoke the habit. In large cities, women smoke as much or more than men, but tobacco in the Anatolian municipalities is an exclusively male habit, Professor Recep Erol Sezer. “We managed to lower consumption a bit among men, which was 58% in 1993, but increased that of women, which was 13%, ” the professor said. Sezer is part of the association Yesilay (Green Moon), founded in 1920 to fight against alcohol consumption, but which today is dedicated to preventing all kinds of addiction. The organization organizes days during which dozens of young volunteers take to the streets with posters and leaflets, stopping passers-by to tell them about the dangers of tobacco. According to Sezer, dependence worsened when Turkey abolished the tobacco monopoly in the 1980s and allowed the entry of foreign brands, although the ban on advertising of this product in 1996 has somewhat restrained the expansion of the habit. In addition to the international brands, it is frequent to find in the markets tobacco in bulk of different qualities from the crops of Turkey, which is a major exporter, but the consumption of local production almost does not represent 1% of the total, according to Sezer. 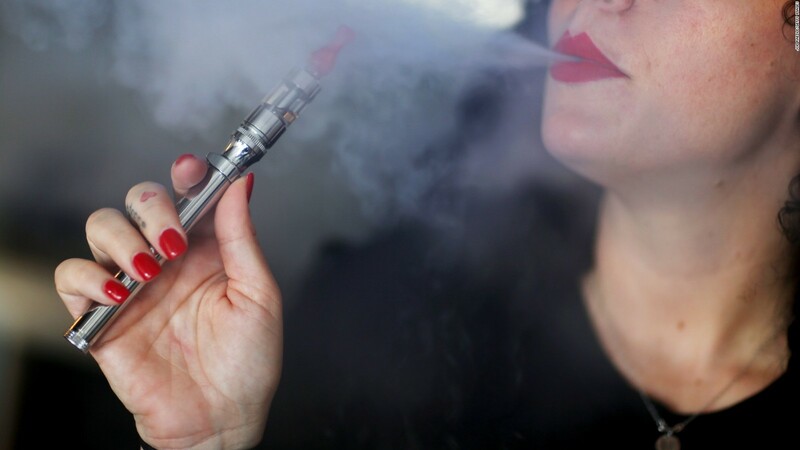 More troubling is the narghile, which is successful among many young people in large cities, although the authentic Turkish hookah habit “with a dry tobacco that was only supported by veteran smokers” was forgotten in the 1980s, Sezer said. The new version, popular in Istanbul, offers flavored tobaccos that are easy to inhale but no less harmful. The law banning smoking in bars, restaurants, offices and any public space approved in 2009 failed to reduce consumption, but created a new culture, says the professor. Now almost all leisure facilities have a few outdoor tables, either on the street or on a balcony, equipped in the winter with powerful gas stoves, and are busy spaces even on rainy or snowy days. But it’s not uncommon to go into a bar and get an ashtray on the table first. Other times, the waiter places a plastic cup of water, or an empty beer bottle, easier to disguise in case of police control. Some bars have even created a network of warnings by telling each other by phone when a patrol is approaching, at which point a waitress walks the bar imposing a temporary veto on cigarettes and hiding the ashtrays. However, Yesilay devised a counter-attack: it announces to its sympathizers a mobile application called ” Detector “, which sends a “breach of standards” alert to anti-smoking working groups that exist in every Turkish city. These groups are composed of officials from the Ministry of Health and municipal, but also include a police representative, who will strengthen their supervision of the site according to the geolocation data sent by the Detector. “The tobacco industry resists, but it is necessary to create a culture of smokeless air,” concluded Professor Sezer.